On May 11-12, 2012 HHL´s student initiative accelerate@hhl will host the 1st annual Accelerate Conference on Entrepreneurship. This years theme is Social Business, and we aim to explore how entrepreneurs of today are creating change in the world, while at the same time turning a profit. There will be panel discussions and talks about social impact businesses. Therefore, we invite entrepreneurs whose companies create social impact and researchers who focus on the theme. We’re also holding workshops on basic entrepreneurial skills. A fair is planned where companies and other institutions get the chance to present themselves. This provides a networking environment where students and experienced entrepreneurs can meet each other. Moreover, there is a pitch competition at which attendees can introduce their social business ideas within 3-5 minutes in front of a professional jury. The three best ideas will be awarded at the conference. 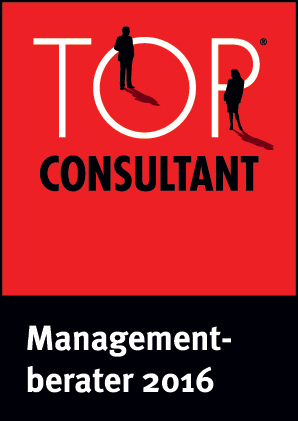 dykiert consulting is one of the sponsors of the conference and Wolfgang Dykiert will moderate the Cluster “Consulting / CSR”. Please find attached the prospective Agenda and/or the offical Poster. For further details please visit the homepage.